Adam Strange is a fictional science fiction superhero published by DC Comics. Created by editor Julius Schwartz with a costume designed by Murphy Anderson, he first appeared in Showcase #17 (November 1958). 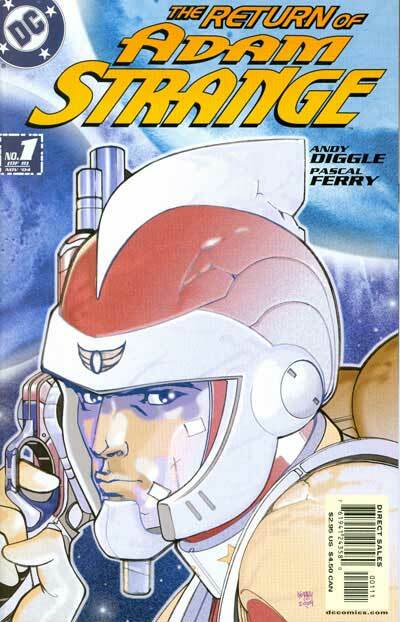 In May 2011, Adam Strange placed 97th on IGN's Top 100 Comic Book Heroes of All Time.